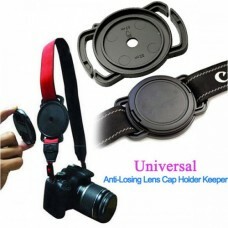 Your valuable camera deserves your tender care. 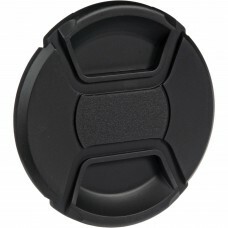 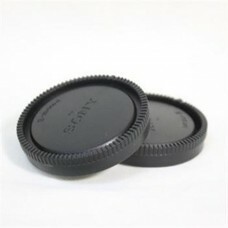 The lens cover is an indispensable accessory for you..
For Smooth and Precise Focusing 5cm Diameter Control Wheel Standart 0.8 Pitch Gearing Can Be Used..
Universal Lens Cap Keeper Holder for All DSLR Cameras Features: Prevents your lens cap from ever.. 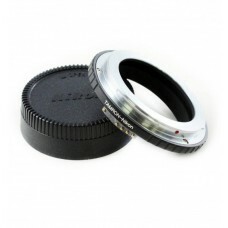 The ring adapter easily screws onto the front of any lens, and converts the thread size of your lens.. 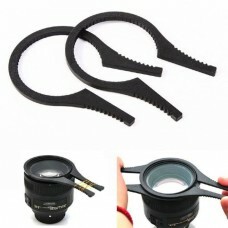 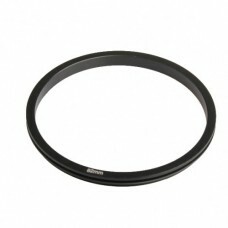 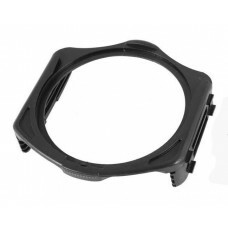 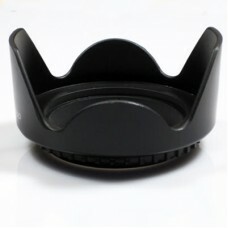 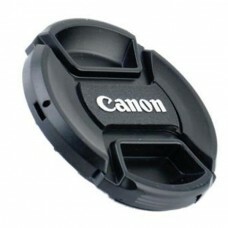 Camera Lens Filter Step Down Ring Adapter Black •The ring is perfect way to use all filter .. 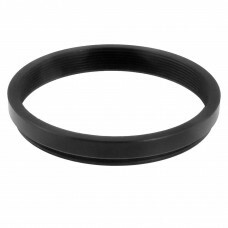 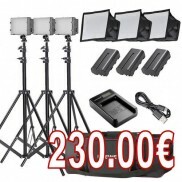 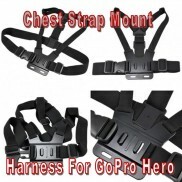 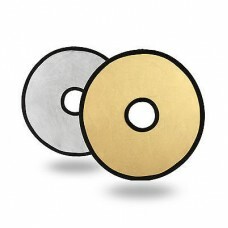 Stepping Step Up Filter Ring Adapter Product information This stepping a.. 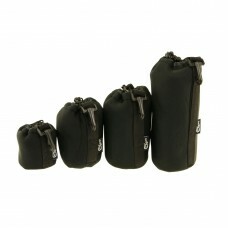 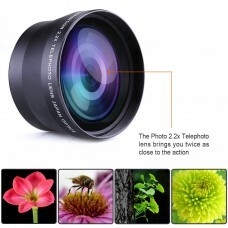 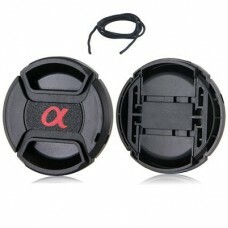 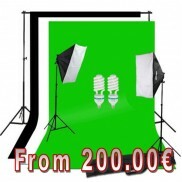 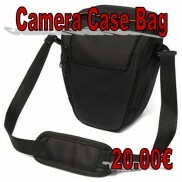 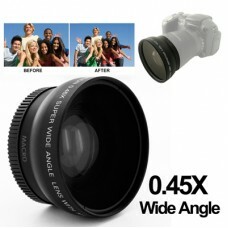 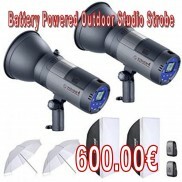 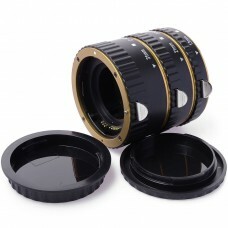 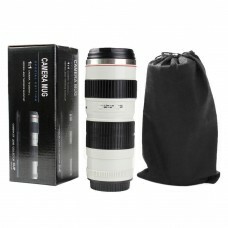 This is a premium 37-72mm (your choice) wide angle lens with 0.45x magnification for cameras an..